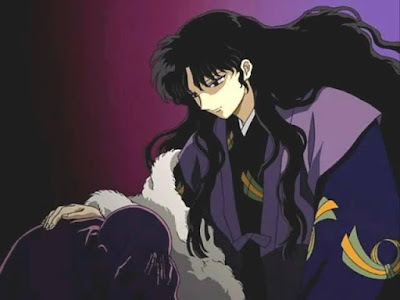 No one wants to be misunderstood the way Naraku is actually understanding of himself... He is the king of the world under Inuyasha's world (2 levels below Kagome's world) or adjacent, after thousands of episodes nobody knows anymore. A plus, he's the one who demons turn to when they need a shoulder and a helping hand. Just that he, is not physically able to handle keeping his human form without his own kind (full-blooded demons) present. 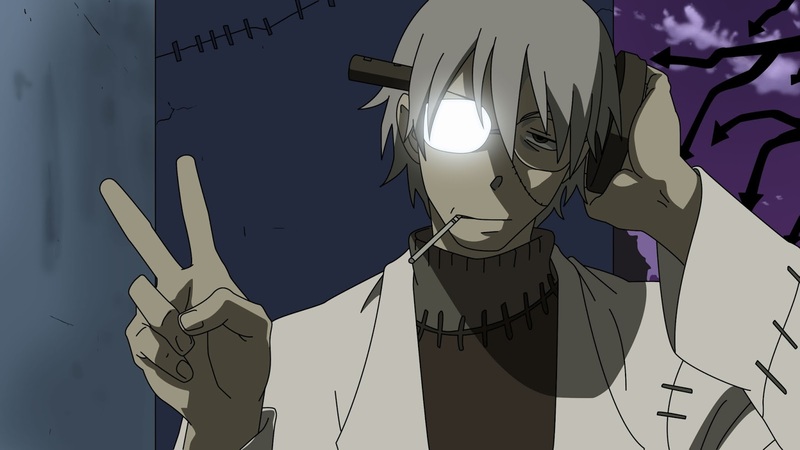 Plus, he's popular with fangirls because he helps Maka and Soul. 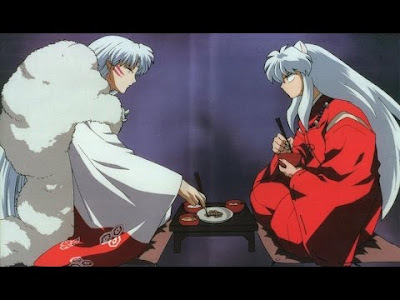 Inuyasha and Sesshomaru have different views and friends. In common, both of them don't want to ultimately end up as a dog skyscraper meaning that they don't really understand the way that humans related to stronger demons, before they (started the first episode) had become stronger. Despite all that, both are strong demons just not too much emotionally. In addition, who knows where in the world this picture is from??? Soul, pictured on the left, is a manly kind of character. 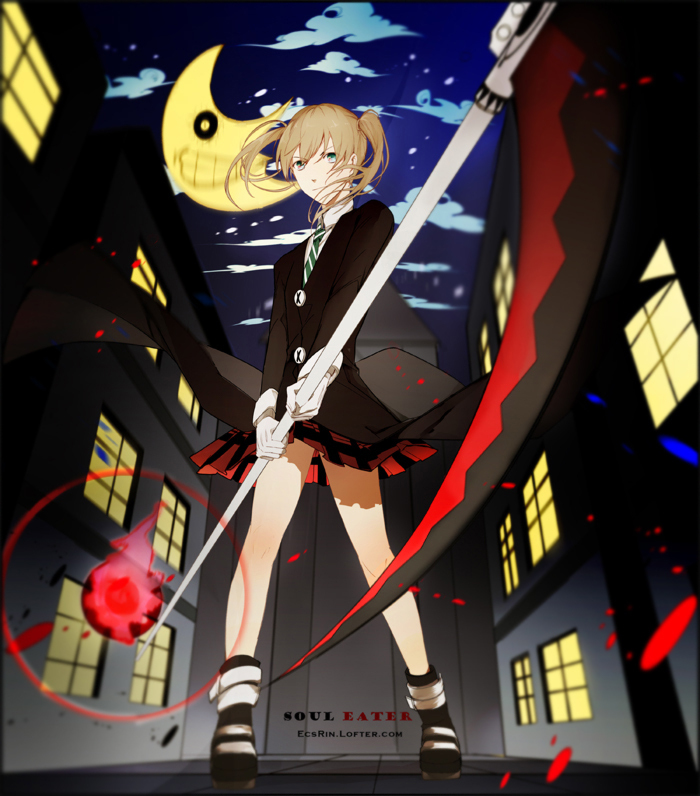 The only thing missing, is the lack of not being a scythe, as specifically a scythe. Not sure if a scythe is an appliance or a tool, but they sure are exceptionally friendly. Best used for harvesting grain (appliance) and enhancing intimidation (tool) (now you know), they really don't need another usage or explanation of use (see later; death scythe as appliance). Though, if Soul was not a Scythe maybe he would be just perfect for Maka. Interestingly enough, these guys are popular and the animes are too. The anime because not much is clear to us about how they're going to grow, get stronger, and mature. The guys because they're all VERY LIKEABLE. 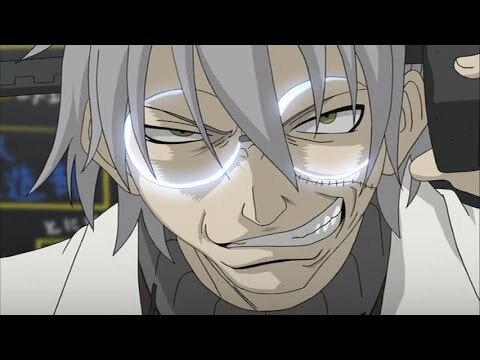 Having other characters that have a heart of gold or evil, makes that seem more clear, but that's because they're anime... But they're popular with us all anyway because they're also wildly popular with the ladies, ironically enough! How many fangirls agree that these guys are fanworthy?